Motor traders may be in for lean times ahead. According to forecasts published by the Society of Motor Manufacturers and Traders (SMMT) on the 1st of November 2017, new car registrations in 2018 are expected to peak at 2.426 million vehicles – which is 5.4% down on the output for 2017 (itself a reduction on the previous year). If the estimated decline in motor manufacturing proves accurate – which is by no means certain – motor traders may be faced with a prolonged squeeze on profits. In a story dated the 7th of December 2017, Motor Trade News claimed that the average dealer had experienced losses of some £2,000 in operating profits in October of that year. Property insurance provides essential protection for your home (or investment property) and, if required, its contents. Not only does it safeguard your home, but also those of your neighbours – if a fire in your house spreads to your neighbours’, for example, you may be held liable for the damage caused. Property insurance typically indemnifies you against such losses (up to insured limits). It is surprising, therefore, that a survey conducted by the housing charity Shelter found that as many as one in five homes in the UK do not have the protection of home insurance to safeguard either or both the building and its contents. The findings echo revelations published by the Express newspaper in March of 2017, that one in ten householders have never attempted to value their possessions and that even amongst those who have, many are likely to get the valuation completely wrong. If you don’t live in a low-lying county, you might not think much about flooding. In fact, flooding may not even enter your mind. However, rainfall can be unpredictable, and it might mean that you have to think about flooding a lot more than meets the eye. For example, you could be in a flood risk area without even realizing it. It really doesn’t take that much rainfall to begin entering a basement and damaging your property. Plus, when the water recedes, it usually leaves a lot of mold and mildew behind in the process. This is going to equal very costly repairs for you, which is not something that anyone wants to really deal with if they don’t have to. You just need to make sure that you’re always looking at the bigger picture no matter what. Why not check into it? All you need to do to figure out whether or not you’re in a high risk area is to put your postcode into the online flood map provided to you by the Environment Agency. You get to see if you’re in an area that’s immediately in risk of flooding or not. If you want to stay in the loop when it comes to flood warnings, you can roll your phone or email or even just text messages. It’s completely up to you. 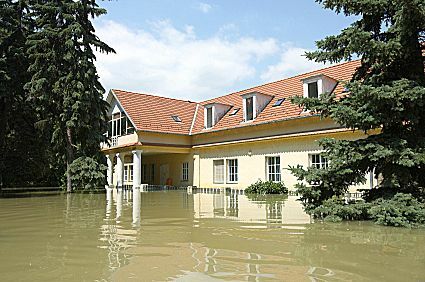 If you do find that you need to protect your home, investing in flood barriers is a good thing. A silicone sealant can go a long way in keeping you protected from the elements, instead of feeling like you’re at the mercy of every flood that could come through your area. That is certainly not a good feeling to have, in any case. Don’t forget that you can also get non-return valves as well as more barriers that can literally fit into the doorways themselves. 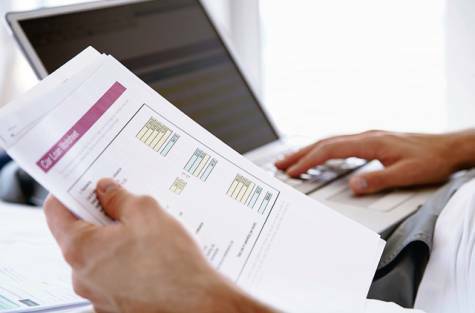 If you do have insurance documentation in the house, you want to make sure that you aren’t keeping it anywhere where it can be wet or get damaged. Even though the insurance company is undoubtedly going to have a backup copy, you always want to try to get the originals that you actually signed. That going to go a long way into proving your case. 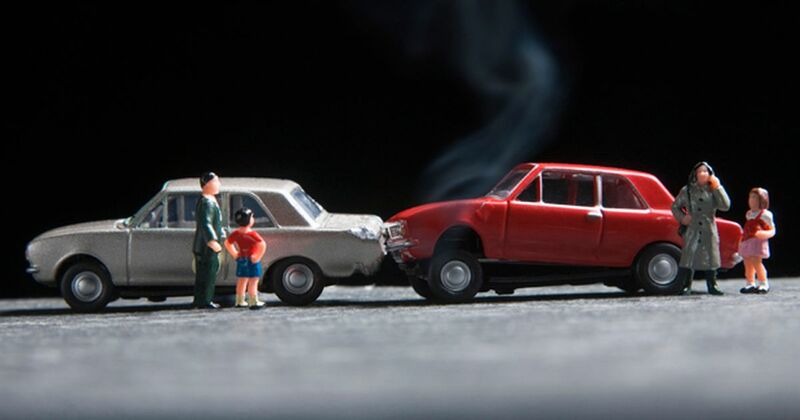 The truth is that as much as we hate to admit it, the insurance company can indeed make a mistake. This means that they could tell you that you don’t have something covered when you actually do. If you really want to be double safe, your super important items shouldn’t even be in the house. They should have copies of themselves in the safe deposit box at a bank. Some people think that this is overkill, but anything can happen when you’re a homeowner. What are you going to do in the event of fire or flood? What are you going to do when you can’t just hope everything goes a certain way? There’s a time and a place for wishful thinking, and your home owner life shouldn’t be the time for wishes and positive thinking. You have to take concrete steps to protect yourself from flood damage, or you’re going to spend weeks cleaning up in the aftermath of the big storm that takes over everything. If you’re trying to tighten up your finances this fall and winter season, there’s one enemy that should be at the top of your list: mindless spending. There’s something about spending a lot of money that’s going to be problematic. For starters, it steals away from your real goals. Sure, the allure of a good sale is enough to attract our attention. We don’t want to lose out on a good deal, especially when it’s something that we’ve wanted for a long time. But you have to realize that mindless shopping isn’t always in your best interest. If you could use that money for other purposes, you would probably feel better in the long run. Sure, there’s a sudden rush of energy around shopping. But is it really the best place for you to put your money? You have to look at your financial blueprint in order to have that question truly answered. Now, I know that some of you might not have a true blueprint, but you have a fair idea of where you want to go. Do yourself a huge favor — write it all down. I promise that I’m not trying to waste your time. I promise that I’m trying to keep you on the right track. I promise that I’m thinking about your best interests. You might think that it’s not important to write these things down but it will be important later down the road. You see, our goals change over time. Just when we think that we really, want something, we come to find that we really didn’t want it as much as we thought we did. We just figured that we had to have it, and that’s not something that you want to go with either. I’m also not saying that you can’t indulge every once in a while. If you couldn’t, that would really be boring. The truth is that there has to be a little bit of both in order to make life interesting. The mindless shopping is what I really want you to focus on because it means that you’re spending money without even thinking about it. Wouldn’t like move a lot smoother if you were focusing on exactly the type of things that you needed to focus on without getting distracted? That would be a nice dream, but you can indeed make it a reality. You just need to think about what you’re really trying to accomplish. It can feel like everything and everyone is bearing down on you at the same time to make a decision, but that isn’t what’s happening. Stress is part of life, and your financial life is no exception to this concept. You’re going to have some financial pressure to perform, and that’s expected. What isn’t expected is that you just give up. It’s tempting to believe that this is the right course of action but it’s really not. The best thing that you can do from here is to make sure that you’re going to be looking at all angles of the problem. You want to balance everything in your life. Just as there’s a time for rest, there really is a time for good shopping. Just make sure that you’re truly in control of the shopping and that it’s not taking away from what’s really important in your life. Income protection is something that is now getting talked about a lot more, especially as the economy continues to worsen. You’re better off making sure that you have a backup plan in case your job doesn’t really last as long as you think it will. Insurance products are designed to kick in when you really need them most, but it’s going to be up to you to really figure out how things are going to work. Don’t give up on your options until you’ve done the research. Income protection kicks in when you are sick or injured, leaving you unable to go to work. This is something that’s really important in a down economy, where it might take you some time before you can receive Government benefits. Never count on the State when you can do things on your own. Yes, you’ll have to pay for it but when you think about it, you’re actually going to be paying for the State covered benefits one way or the other anyway. You have all of the options in the world to really get things off the ground. Don’t give up when you are surrounded by options. If you’re going to go with income protection, it’s all about looking at how much of your income is going to be replaced. Obviously, the higher the percentage covered, the more your premiums will be. Trying to get 100% coverage just doesn’t work. 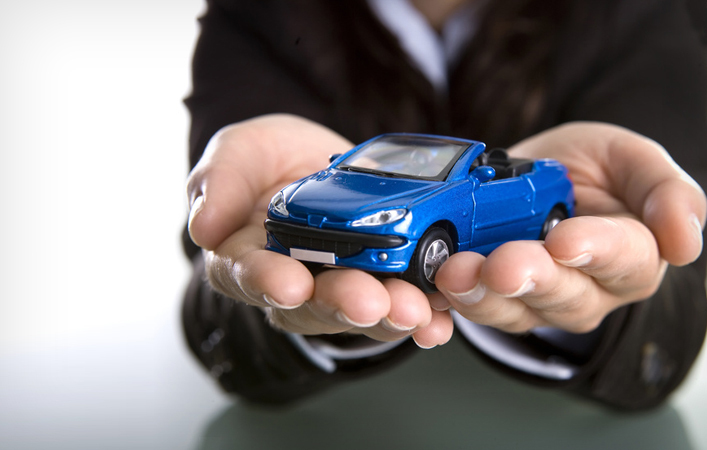 There are a few insurance providers, but the reality is that this is very expensive coverage. A reasonable percentage would actually be somewhere around 80%. That does leave you 20% short, but it’s better than 0%, for that’s sure. I had to think about income protection myself when I found myself watching a friend go through sheer hell trying to keep her family afloat. She had hurt herself at work, and her recovery took several months. That was a very tough time of calling family and friends to help — even getting her sister to live with her. If you’re trying to avoid that type of pain for your family, then you really want to make sure that you’re looking at getting some income protection cover for yourself. I went to my employer and looked at their plans first. I’m lucky that way, of course. If you have no employer coverage available, there are plans available on the market for you. You will need to make sure that you’re digging into the guts of all of these income protection plans. Just because a policy is cheap doesn’t mean that it’s really the best for your needs. You could find that you’re facing a lot of problems without actually getting things done. What if your claim is rejected because of some technicality that you didn’t know about unless you were to read all of the fine print. Even though we say this all the time, it is shocking how many people agree to terms that they’ve never really read. That’s absolutely damaging to what you’re trying to accomplish. Income protection is fast becoming something that’s not just nice to have — it’s downright necessary. Do you really know what you would do if you go injured tomorrow? Even if you have a modest amount of savings, it’s not going to handle what you need to get handled over the long run. How long do you think your savings will last? Do you really want to test that theory? Do you really want to find that you’re not going to be able to do the things that you need to do? It’s going to be a matter of trying to figure out things for yourself before it’s too late. Good luck with everything that you have going on now, and in the future. 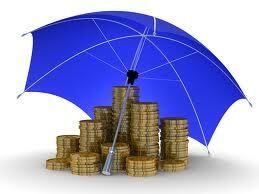 Get income protection cover now, before you get seriously hurt. It is an insurance product that will easily pay for itself! 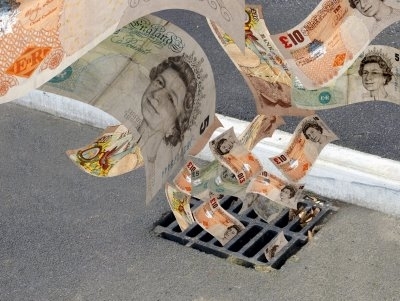 While a lot of people have gone about making PPI claims because the policy was mis-sold to them, there’s still a rare number of claimants who were unsuccessful – either rejected right away by the banks or lacking proof that a mis-selling really took place. To go briefly over what has been talked about a lot of times, PPI is an insurance policy designed to help credit consumers with their payment dues by covering a portion of it for a period of time in times of sickness, accident, or sudden unemployment. And even though its purpose seemed spot on, the ways it was sold to people were just unacceptable. By referring to this guide, you’ll learn of the things you need to do and need not do when you’re making a PPI claim for yourself, given that you have established that it was mis-sold to you. Did the insurer, bank or credit card company not mention that PPI was optional? If for an insurance policy – Did they mention any exclusion, including pre-medical conditions or retirement? Did they neglect to tell you that interest was payable on PPI costs? Did they state that the policy could expire before you paid for the loan? Did your bank, credit card company or insurer hard sell or push the PPI coverage? Did they add PPI to your contract without your knowledge? Your first option would be to seek expert advice and hire the services of a PPI claims company to do the dirty work for you. They will act on your behalf and deal with the bank that sold you the product to get you money back. On the other hand, you may also do this on your own given the patience and willingness to wait for a decision. Do not rush into having a favourable result just yet when you start making a claim. Proving the case takes weeks, sometimes 6 to 8, before a decision is made. It also depends on how much evidence you presented together with you PPI claim letter. long the policy has been running on your account. Get them all together and attach copies to the letter you’re going to send to the bank. Do not dwell on your anger when writing that letter. Although it’s fairly understandable especially when it’s clear that you were cheated, aggressive content may just take you away from the point you are making. Try to be as objective and reasonable as possible when making your demand for a PPI refund. If decided on your favour, you’ve got every reason to be happy. Your bank will make an arrangement with you with regard to paying you back. If you have an outstanding debt, the amount will be deducted from your refund and whatever’s left will be given to you. If you’ve fully repaid your credit agreement, then a cheque will be issued to you – containing the full PPI premium amount and the interest incurred over time. Do not give up just yet, if your bank does not contact you weeks after you sent your claim. You can lodge a complaint at the Financial Ombudsman Service about it. You can do the same if they rejected you claim despite the fact that PPI was mis-sold to you. The Ombudsman will review the case further and make enquiries with your bank. See, contrary to what others believe that it could be a stressful process, these reminders show that you don’t have to go through so much trouble in making a PPI claim. Just remember not to let the bank bully you out of your claim and demand a thorough discussion once the investigation was completed. This will let you learn a lot of information which in turn will lead you to become more cautious next time.